So whilst I sit here feeling sorry for myself with the worst case of flu I have ever had, and the sun just disappears from a gloriously rare day of spring, I somehow feel a little better listening to this. Maybe its their fresh original sound. 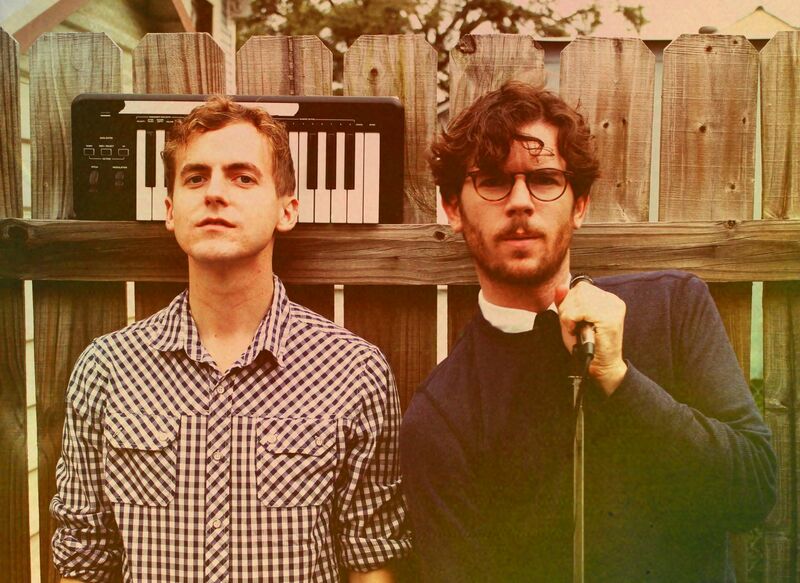 Or maybe Generationals will always have the skills to put a smile on my face no matter how run down I'm feeling. 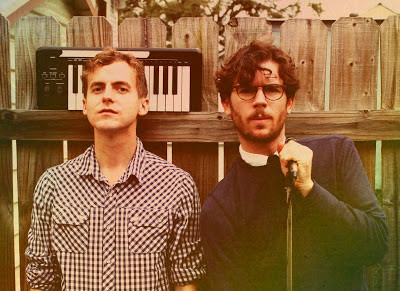 Put a Light On is the brand new single taken from their forthcoming album Heza, released April 2nd 2013 via Polyvinyl. And just in case you missed their previous single 'Spinoza', you can stream it here too.